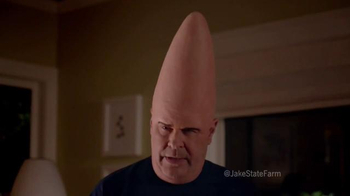 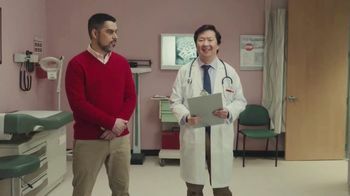 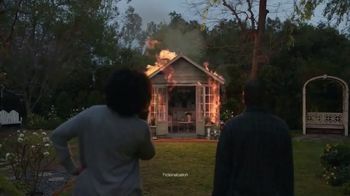 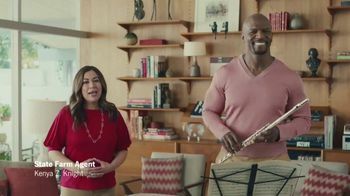 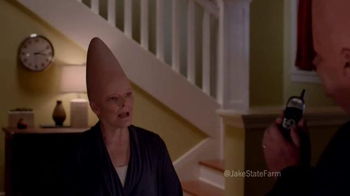 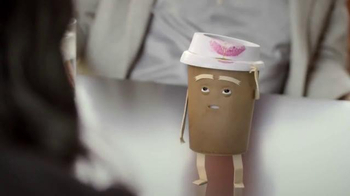 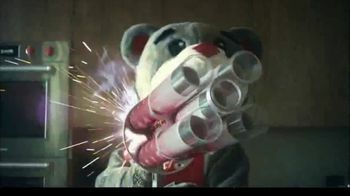 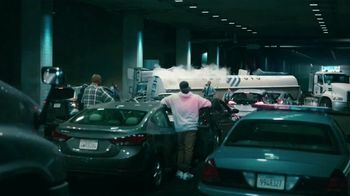 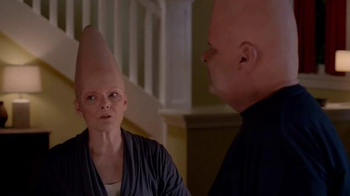 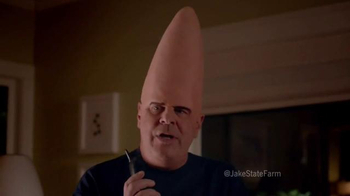 In the hilarious new spin to State Farm's "State of Unrest" ad, the 1993 film "Coneheads" is revived by Saturday Night Live alumni Dan Aykroyd and Jane Curtin. 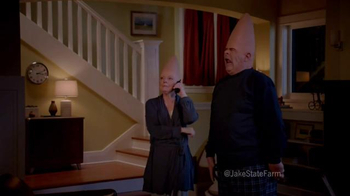 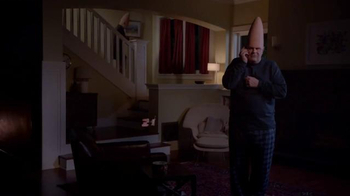 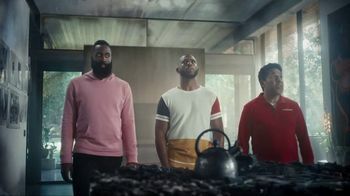 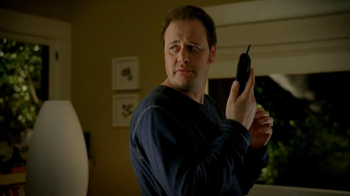 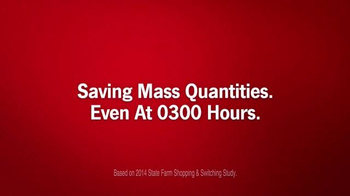 Jake From State Farm returns, this time to stir jealousy in the Conehead household. 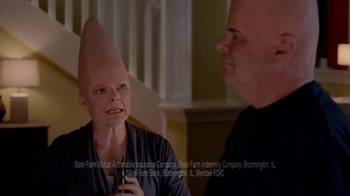 When Prymaat catches Beldar on the phone at 0300 hours, she doesn't believe he is talking to his insurance agent from Planet State Farm. 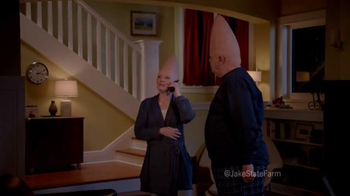 She even goes so far as to ask Jake to describe his apparel, which is, you know, khakis.